Luis de Santngel, chancellor to the court and longtime friend of the lusty King Ferdinand, has had enough of the Spanish Inquisition. As the power of Inquisitor General Toms de Torquemada grows, so does the brutality of the Spanish church and the suspicion and paranoia it inspires. When a dear friend's demise brings the violence close to home, Santngel is enraged and takes retribution into his own hands. But he is from a family of conversos, and his Jewish heritage makes him an easy target. As Santngel witnesses the horrific persecution of his loved ones, he begins slowly to reconnect with the Jewish faith his family left behind. 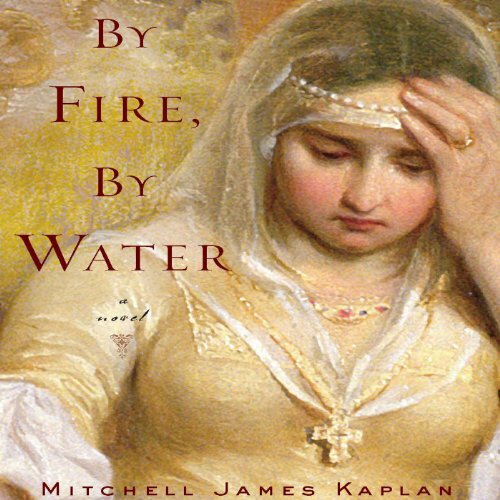 Feeding his curiosity about his past is his growing love for Judith Migdal, a clever and beautiful Jewish woman navigating the mounting tensions in Granada. While he struggles to decide what his reputation is worth and what he can sacrifice, one man offers him a chance he thought he'd lost...the chance to hope for a better world. Christopher Columbus has plans to discover a route to paradise, and only Luis de Santngel can help him.